LET'S GO PENS! 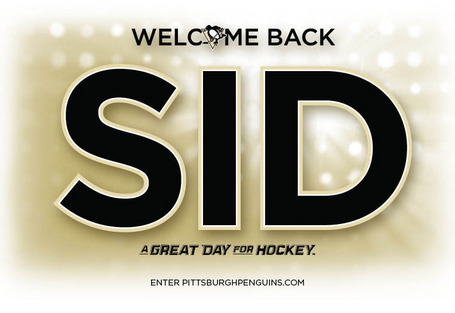 CROSBY IS BACK!!!!! I'm on my 2nd beer. Maybe it's just me, but the fact that the Isles recalled, of all people, Trevor Gillies for this game speaks volumes about the lack of class and respect for the game and the moral integrity of that franchise. Gaucho wrote: Maybe it's just me, but the fact that the Isles recalled, of all people, Trevor Gillies for this game speaks volumes about the lack of class and respect for the game and the moral integrity of that franchise. No Gillies? Ok. Not going to apologize, though. 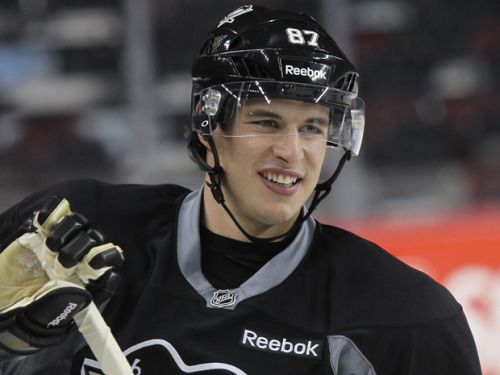 It's a Crosby night in Pittsburgh!